As always there are many children and adults that come to Sister for help with school and college fees. 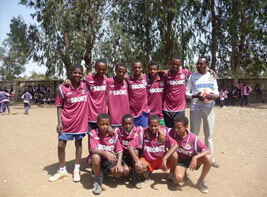 This enables them to get an education and future employment and be able to support themselves and their family. The list attached shows where your donations went. Barley and sugar for a family with severely sick child.